Break out the butterbeer, get your wands ready and dust off your spell books – Harry Potter could be coming to the big screen once again. And no, we’re not talking about Fantastic Beasts. This is a whole new ball (or should we say Quidditch) game. There’s already three new books coming out, a smash hit West End play, and the Fantastic Beasts and Where to Find Them film on the horizon. Hell, Fantastic Beasts already has a sequel lined up. 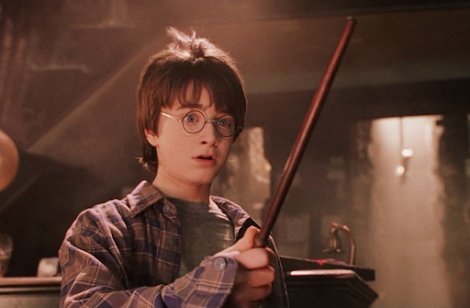 But now, Warner Bros. is hoping to bring the magic back to our big screens with a film adaptation of Harry Potter and the Cursed Child. 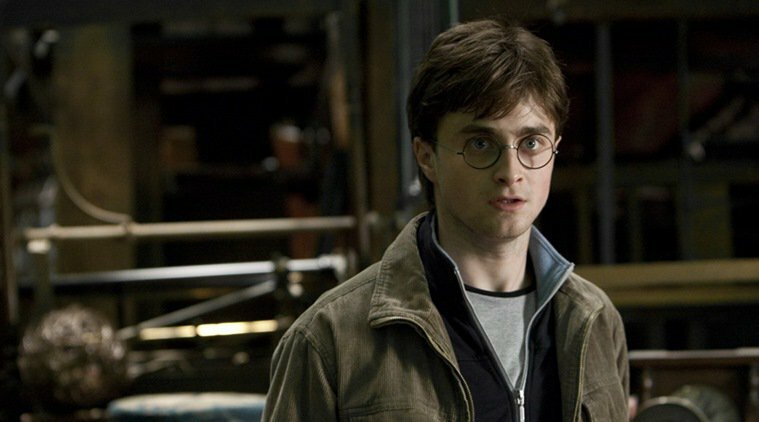 But we’ve already seen that Radcliffe isn’t completely closing the door on a return to the role that made him famous. It would depend on the script. The circumstances would have to be pretty extraordinary. But then I am sure Harrison Ford said that with Han Solo and look what happened there! So I am saying ‘No’ for now, but leaving room to backtrack in the future. So there you have it – he’s ‘leaving room to backtrack in the future’. Technically, now is the future from when he originally said that, so maybe he’s already backtracked. 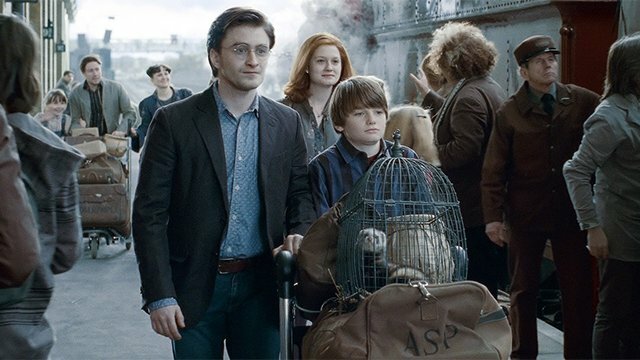 The New York Times also reported that the studio has talked about a storyline that focuses on Potter’s son and would be willing to throw in a hefty paycheque to turn the story into a potential new trilogy. I’m sure if we could get Emma Watson and Rupert Grint on board, Radcliffe would have to say yes.